Acupuncture has been practiced for up to 4,000 years on many continents. Sterile, single-use needles are inserted into specific points on the body to reduce inflammation, for pain relief, stress reduction and general balancing of the body. Acupuncture treatment is an effective tool for many common ailments including any pain, stiffness, inflammation, digestive disorders, hormonal imbalances, stress, anxiety, depression, headaches, tendinitis, TMJ, tinnitus, and many more! The World Health Organisation has a list of conditions for which they have studied and found acupuncture to be an effective treatment for. There is a pdf download at this link. Many people are surprised to learn that acupuncture is not a painful experience. In fact, it is quite the opposite! Sometimes the client will not even notice the needle being inserted. There may be a slight pinching sensation when the needle is initially inserted, but once the needles are in, acupuncture is a very pleasurable and relaxing experience. If you feel you are truly unable to experience the benefits of acupuncture due to a fear or intolerance of needles, there are several options we can explore including acupressure, or cupping therapy. Bonnie is committed to finding a way to work together with you on your journey to wellness. Pathways Healing offers a unique and additional benefit that you won’t find at many other clinics. While most acupuncturists insert the needles and leave the client to rest by themselves, Bonnie’s acupuncture sessions include Reiki and energy healing while the needles are working. This brings you the added benefit of relaxation, which enables the needles to work more efficiently. You won’t want to miss out on this wonderfully calming and rejuvenating session! 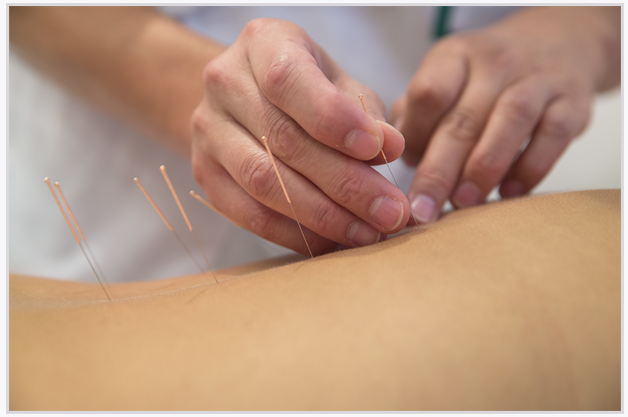 Acupuncture is covered by many work place insurance packages. Check with your plan to see if you may be entitled to reclaim your expenses for acupuncture! Ask if your company covers an acupuncturist registered with CEBHCP. Did you know that an acupuncture session gives your body approximately the same amount of rest as a two hour nap? To learn more about how acupuncture works, how it can help you and about Bonnie’s credentials, click here! Look Better and Feel Better with Cosmetic Therapies! On top of regular services to benefit your health, Bonnie offers facial rejuvenation with acupuncture or with cupping therapy. She also offers cellulite smoothing cupping therapy. These non-invasive therapies are becoming safe and popular alternatives to surgery and injections. 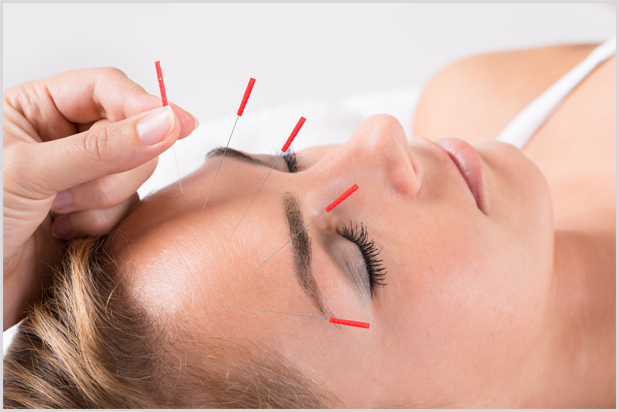 In cosmetic acupuncture, single-use sterile needles are inserted into acupuncture points on the face and body to increase blood flow and oxygen to the tissues. The extra energy flow or Qi this brings to the facial area can also stimulate the production of collagen to help decrease the appearance of lines and wrinkles. In facial rejuvenation with cupping therapy the same results are obtained, but without the needles. Specially designed suction cups gently pull and stretch the tissues of the face. The muscle tissues respond to this gentle exercise by tightening up. Blood flow and oxygen floods into the face and excess fluids are drained away via the lymphatic system. Cupping therapy is wonderfully relaxing! Bonnie learned cupping therapy through her acupuncture training and has also done extra training at The International Association for Cupping Therapy. In both approaches, sagging facial muscles are stimulated and they begin to tighten up and lift up the way they used to years ago. Reduce the appearance of under-eye bags and tighten up those jowls. Get the apples back in your cheeks! Your skin will become more radiant looking and blemishes often reduce or disappear. These therapies are said to take approximately 5 to 15 years off of your appearance and you will feel great too, as Bonnie always takes a whole body approach! The treatments are extremely relaxing and rejuvenating and you may find that other physical complaints are alleviated at the same time as you become younger looking! Facial therapies can even be effective for reducing acne break-outs.